People from all walks of life use the Ram Ram Bank, from businessmen and politicians, to housewives and street vendors, regardless of their religion. Hindus, Sikhs and Muslims write Ram’s name in their native languages, up to 100,000 times and bring it to the bank knowing they will be properly taken care of. 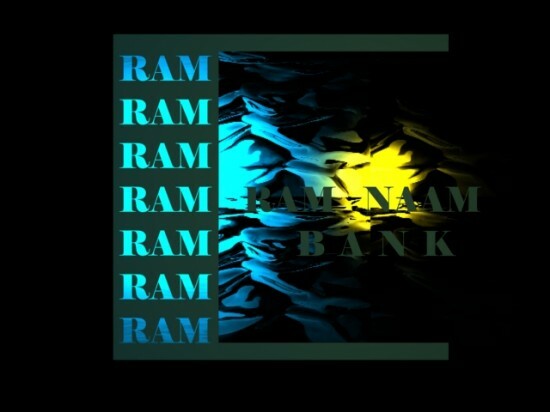 The unique service Ram Ram provides has proved so popular that new branches have been open in two major Indian cities, while a similar bank in Varanasi serves account holder from all over the world.